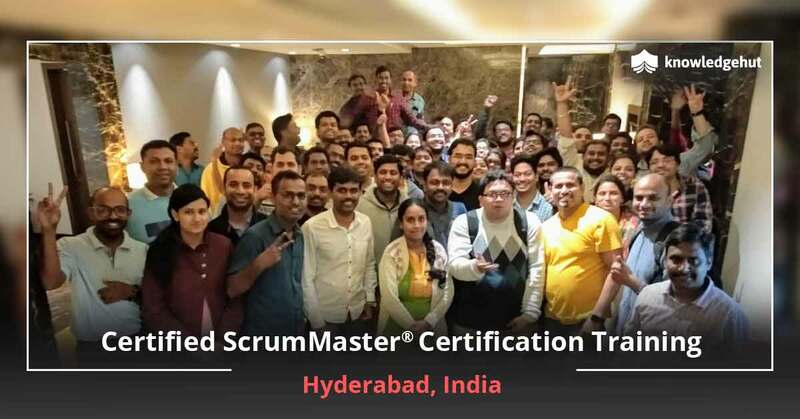 Certified Scrum Master Training in Tallinn Tallinn is the capital of Estonia and one of the oldest cities in existence with the earliest settlements as old as 5000 years. This picturesque city?s Old Town is among the best preserved medieval cities in Europe making it a UNESCO world heritage site. Tallinn has a population of about half a million people and a major tourist spot because of its blend of ancient settlements and architecture and modern day sky scrapers. This global city has the highest number of startups per person in the European region and is dubbed the ?Silicon Valley of Europe? with some of the major international companies having their roots here. Tallinn being the major financial, political, and cultural and education hub of Estonia, much of its economy depends on it. Its particular strengths are in information technology, logistics, Energy and manufacturing. 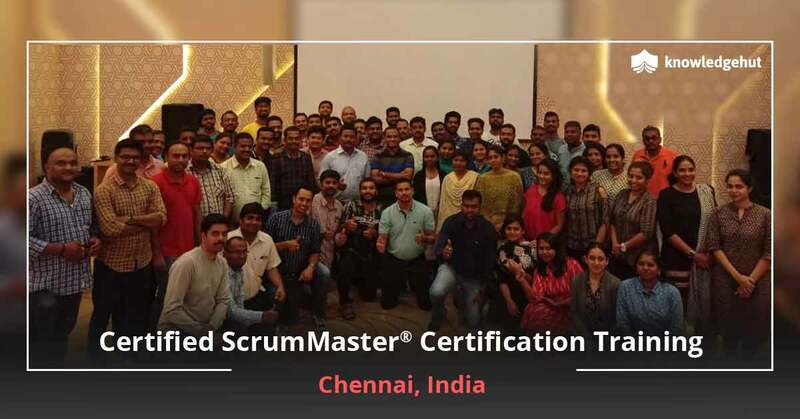 With abundant job opportunities in all the sectors, a Certified Scrum master training in Tallinn can go a long way in propelling your career to new heights. 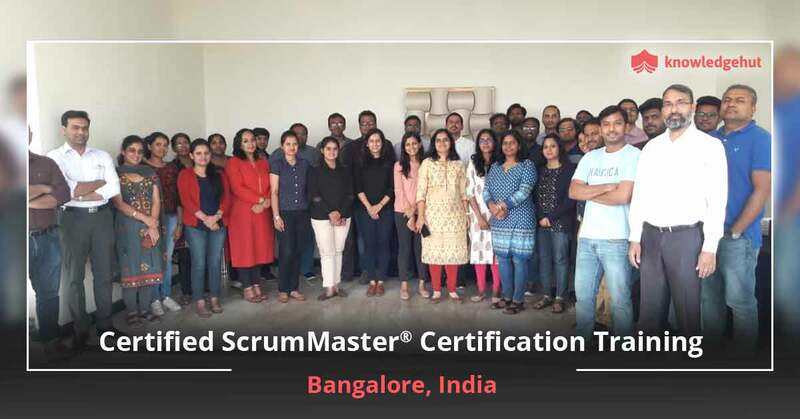 An Effective tool Scrum that is taught at the CSM training in Tallinn is a systematic, iterative agile software development approach for managing product development in highly dynamic environments. It is an empirical approach driven by feedback and is established on three pillars of transparency, adaptation and inspection. The work done within the scrum framework is kept visible to those involved in the process and the workflow. In order to keep things transparent, scrum teams often inspect how well the team is doing and the product?s development status. 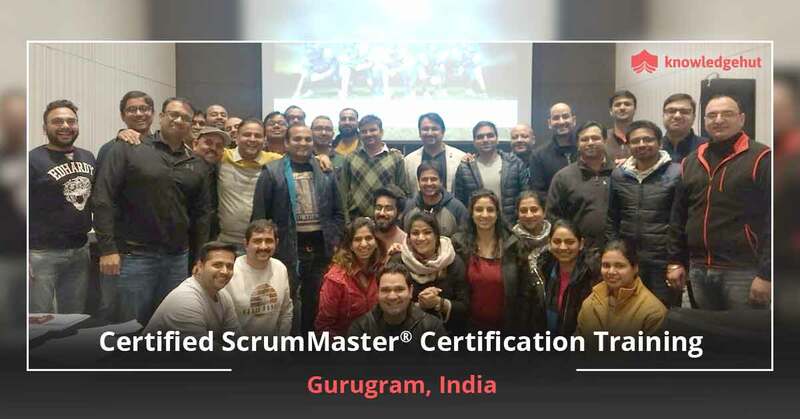 The scrum master plays an important role in the scrum methodology where he facilitates an easy development process by removing roadblocks to the development and making it easier for the team. 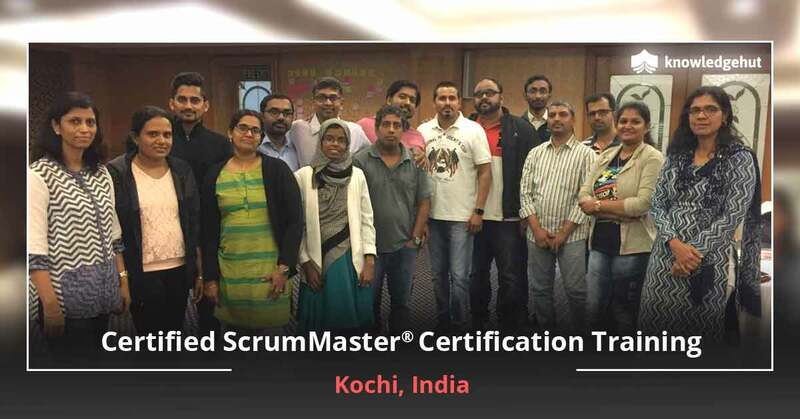 The CSM training in Tallinn makes you knowledgeable in all these areas and acquaints you with the various scrum development tools. Taking up this course enables you to be at the forefront of product development processes. You can learn more about the CSM certification cost in Tallinn by calling us. 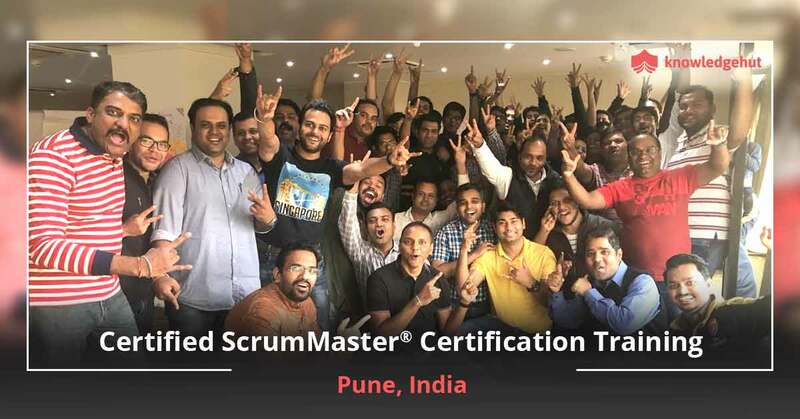 This course offers you the resources to develop a scrum master?s skills. 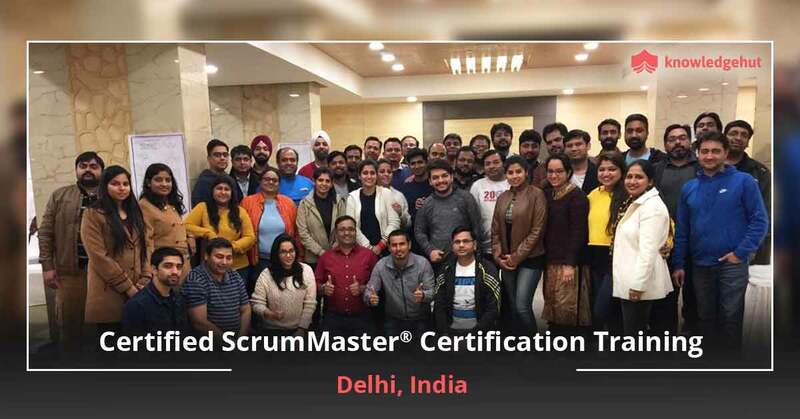 This course also allows you to take up the exam for Certified Scrum Master course in Tallinn and make it through effortlessly with the help of exercises and case studies. KnowledgeHut Advantage With the CSM classes in Tallinn by KnowledgeHut you have the benefit of training under industry experts who are well experienced in the field. 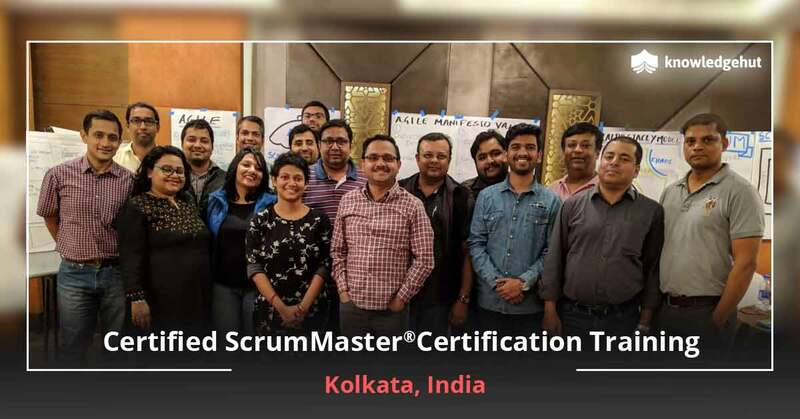 Taking up the CSM training in Tallinn equips you to lead teams of highly competent professionals on challenging development projects and deliver outstanding results. There is no e-learning course for the Certified Scrum Master training in Tallinn at KnowledgeHut but our classroom courses are the best.